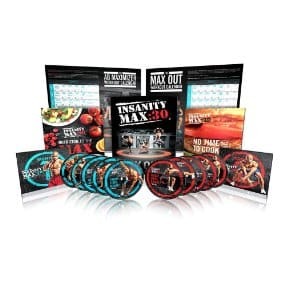 Amazon Deal of The Day on Insanity MAX DVD Workout Kit! Are you determined to lose weight and get in shape, but struggle to make it happen? If so, today’s Amazon Deal of the Day might be just what you need! Today only, you can purchase Shaun T’s Insanity MAX: 30 base kit DVD workout. This awesome workout kit provides you with directions, motivation, and everything you need to get into shape. The best part? You can complete this workout kit right in the comfort of your own home! That means, you don’t have to experience that awkward and embarrassing feeling people sometimes get when they exercise in front of a large group of people. This awesome DVD kit typically sells for $139.80, but today it is on sale for just $54.95! Plus, you get FREE shipping on your purchase! How incredible is that?? The Insanity MAX 30 requires just 30 minutes of your day. That being said, be prepared for an intense workout that will really whip you into shape! The kit even comes with nutrition assistance, 12 guided workouts, 10 DVDs, a MAX out calendar, a guide for when you have no time to cook, and an ab MAXIMIZER calendar! Amazon customers agree that this is an incredible product to help you lose weight and get fit! Purchase your Insanity MAX: 30 base kit today! Don’t Wait Or You Will Miss The Amazon Deal Of The Day on Game Of Thrones! Do you enjoy watch the television show, Game of Thrones? If so, you will LOVE this Amazon Deal of the Day! 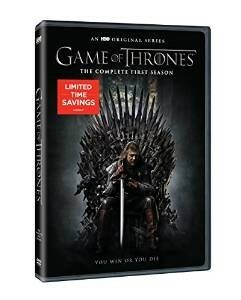 For today only, Game of Thrones DVDs and Blu Rays are on sale on Amazon! You can purchase season 1 and/or season 2. For example, you can purchase the DVD of season 1 for just $11.99 (regularly priced at $14.99). Or, you can purchase the season 1 Blu-ray for $29.90 (regularly priced at $59.98). You can even purchase the special edition versions of these DVDs. This is an incredible deal that will not stick around for long. If you have never watched Game of Thrones, you may want to check it out! 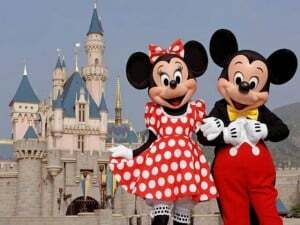 It is has rave reviews from many critics and fans and it is a well-loved show. You can watch it on HBO, or you can purchase the first and seconds seasons of the show on sale today! The show is an intriguing and enthralling medieval fantasy about noble families. Once you start watching it you will not be able to stop! Remember, the first and second seasons of this show will only be on sale until midnight. If you want to take advantage of this awesome sale, be sure to do it soon! One Night Free Redbox Movie Rental Code! Redbox is currently offering a special freebie rental code for one night’s FREE DVD rental. To get your free rental code, just text the word FREEBIE to 727272. When you do, you will receive a text from Redbox with a unique freebie code. Use your special code to get your FREE DVD rental! Get Your FREE Redbox DVD Rental Today (3/4)! 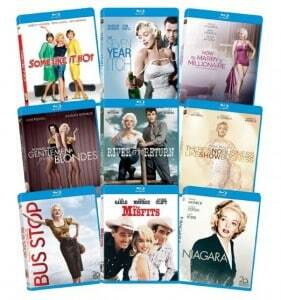 Today, you can rent a FREE DVD from Redbox when you enter the code RLK225RG on Redbox.com. You select the DVD you want to rent. Remember, this rental is only for one FREE night, and the code is only valid TODAY. If you keep your DVD rental longer than one night, you will be charged a fee. If you sign up for a FREE Redbox Play Pass account, you will receive a one night FREE Redbox rental for every 10 paid rentals. You will also receive a FREE Redbox one night rental on your birthday and one FREE rental on the anniversary of the creation of your Play Pass account. Additionally, you will receive special deals, rewards, and offers only available to Play Pass account members! Get Your FREE Redbox Promo Code for a DVD Rental Today! Movie fans! You can take advantage of this Redbox promo code to rent a DVD for FREE! This freebie is perfect for all of you in the mid-Atlantic region of the United States who are bracing for the impending winter snowstorm. To get your freebie, just enter the discount code 79RGFF82 at check out. Please be aware, if you are unable to return your rental on time, you will be charged and it will no longer be a freebie! You can get a FREE Red Box movie rental here by text messaging HEB to the number 727272! You will receive a code for your FREE movie rental! 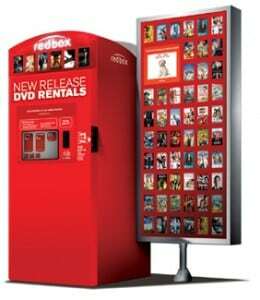 You can use your rental code to get a movie through the Red Box website or at a Red Box kiosk. This offer is valid from now until September 16. FREE Redbox Rental HECK YEAH! Looking for something fun to do at home? How about getting a FREE Redbox rental and having a movie night! To get your FREE Redbox rental, just text MOVIENIGHT to 727272 and you will receive a Redbox code. You can use your Redbox code on the Redbox website or at a Kiosk near you! Have a great movie night!